/ Modified mar 20, 2019 1 p.m. 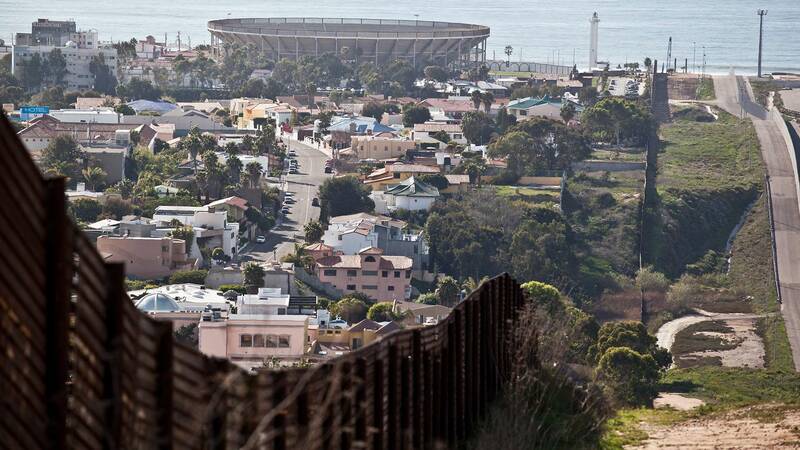 The international line between Mexico and the U.S. ends at the Pacific Ocean, with Tijuana on the left. SAN DIEGO — Several asylum seekers who are being forced to wait in Mexico while their cases wind through U.S. immigration court told a judge Tuesday that they are afraid to return to Mexico as they await their next hearing — a development that introduces a new wrinkle to a major U.S. policy shift.